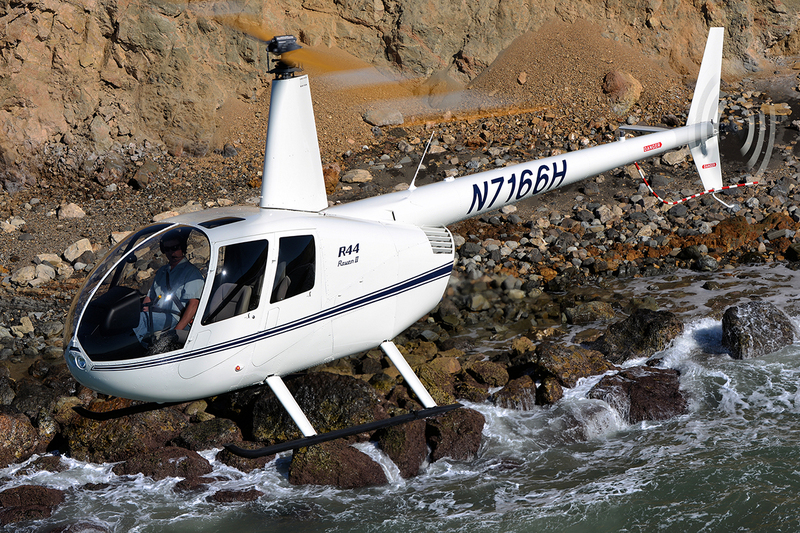 Torrance, CA — Robinson Helicopter Company announces the Garmin G500H Avionics Display System is now an option on new R44 Raven II and Cadet helicopters.Previously available only on the R66 Turbine helicopter, the G500H system is a combination Primary Flight Display and Multifunction Display (PFD/MFD) which provides flight instrumentation, moving map navigation, and situational awareness on dual screens. 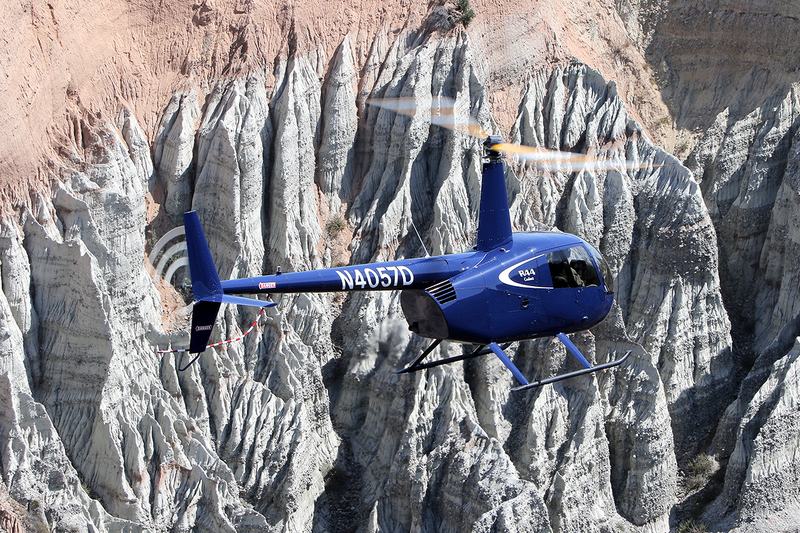 Garmin’s Helicopter Synthetic Vision Technology is an option for the PFD, and either Garmin FliteCharts or Jeppesen Chartview instrument charts are options for the MFD. 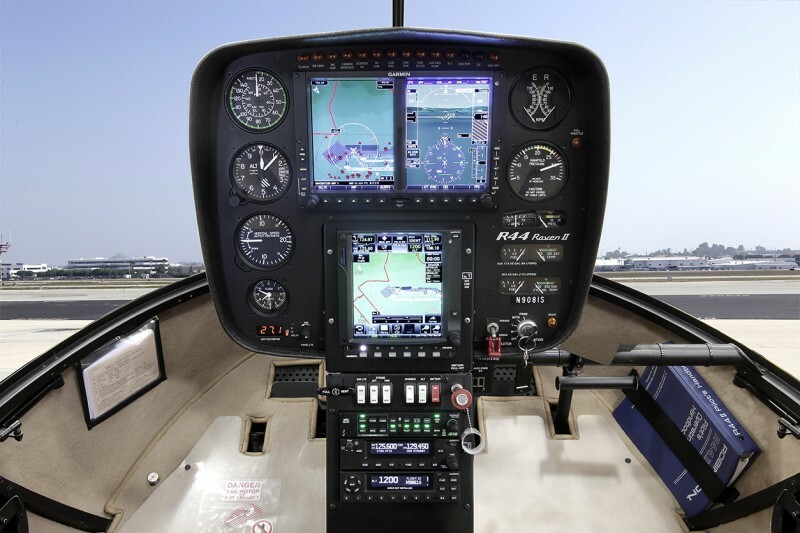 The G500H system screens are centered in a newly designed instrument panel that also includes traditional instruments. A Garmin GTN 650 or 750 navigator is required with the G500H and sits just below the displays within easy reach of either pilot seat. The list price for the G500H system is $35,700, not including the required GTN navigator.